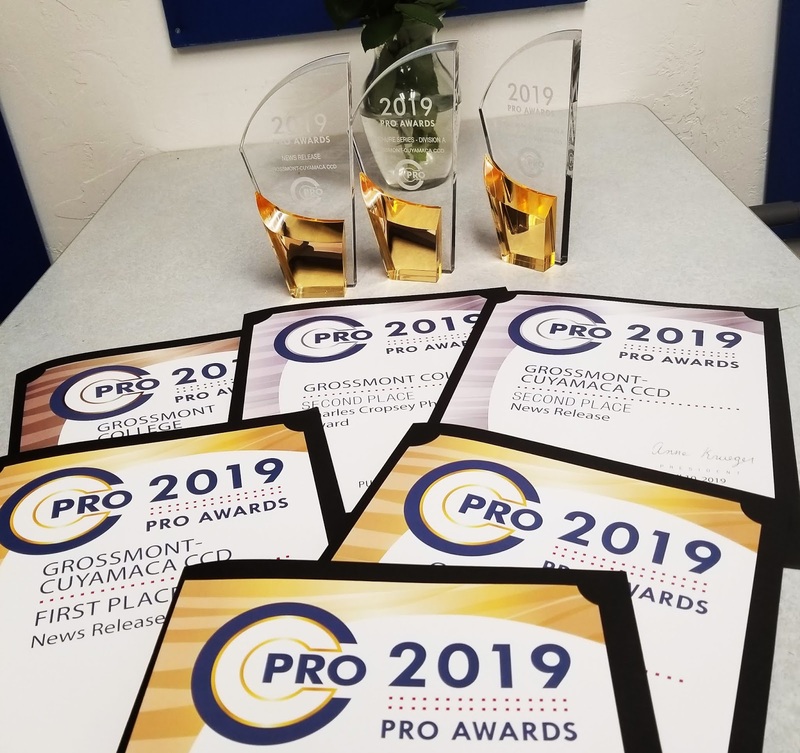 The Grossmont-Cuyamaca Community College District received six 2019 PRO Awards Thursday from the Community College Public Relations Organization, a professional development organization that seeks to promote excellence in California's community college public relations and related professions. 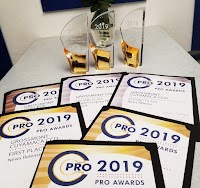 Each year, CCPRO recognizes the marketing and communications efforts of the 115 California community colleges with the PRO awards. This year, almost 350 entries were submitted from across the state. First place for 2017-2018 Annual Report, Division A. 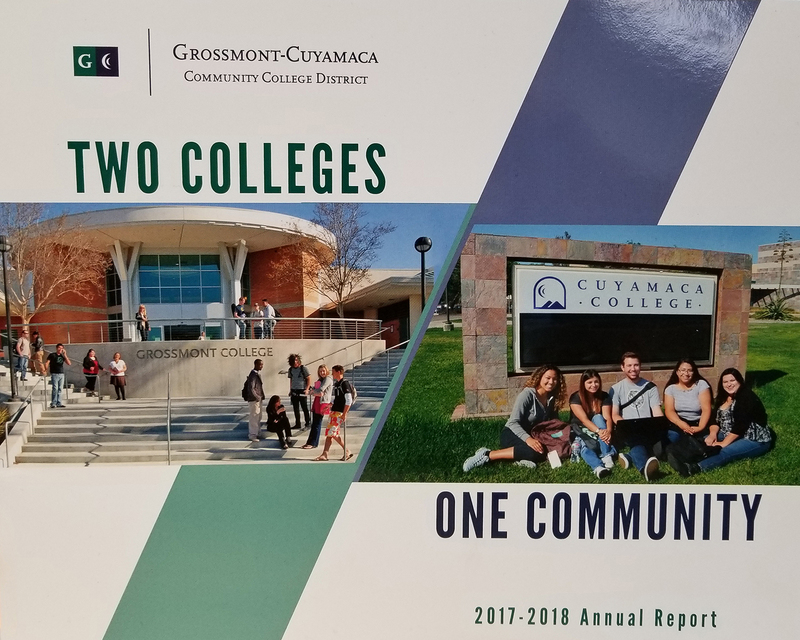 “Two Colleges, One Community” is a 28-page report to the community highlighting the August 2017-June 2018 year at the Grossmont-Cuyamaca Community College District. 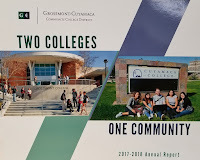 First place for Brochure Series, Division A: “Career Education at Grossmont and Cuyamaca Colleges” was series of brochures profiling career technical programs at the two colleges. First place for News Release: “Grossmont College broadcast student wins international award for radio documentary on disabled veterans.” This year marked the fourth time in five years that the college district won first place for news releases. Second place Charles Cropsey Photography Award: “Breaking Boundaries” reflected the drama and grace of students performing in Grossmont College’s annual dance concert. 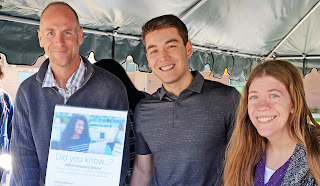 Third place Charles Cropsey Photography Award: The camaraderie of a group of students at Grossmont College was captured during a candid moment. 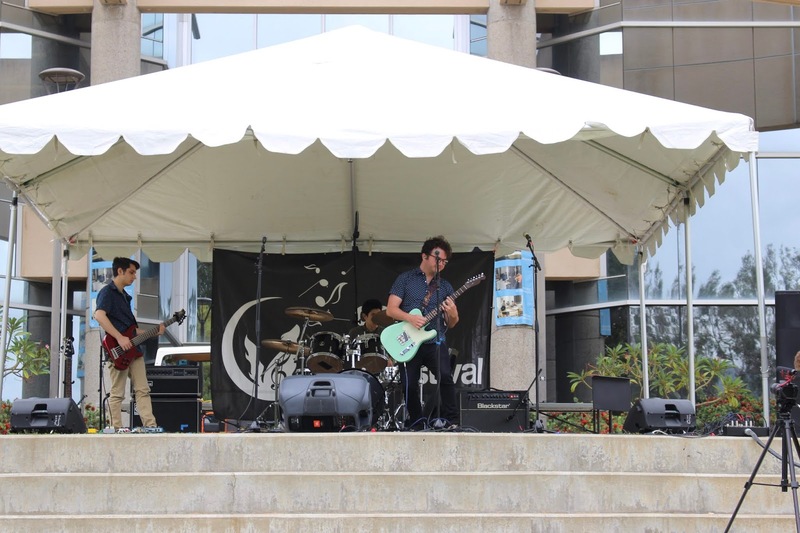 Some of the region’s top young musical talents converge May 4 at Cuyamaca College when the 11th Annual Coyote Music Festival returns to the Rancho San Diego campus’s Grand Lawn. The free family-friendly festival features groups with styles ranging from dream pop to alternative folk and R&B playing on two stages from noon to 4 p.m. Food trucks and vendors will be on hand, too. The entirely student-run event culminates a semester-long Music Industry Seminar class that covers everything involved in staging a music festival, including marketing, promotions, production, booking, staging and sound engineering. 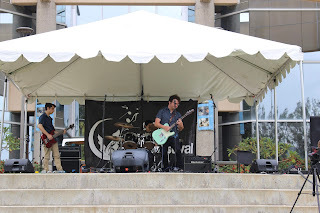 “We’re giving our students real-world experience in producing a music festival that promotes local artists while also bringing the community together,” said marketing instructor Annie Zuckerman, who noted that Cuyamaca College is the only community college in the county offering a transfer program that combines music with marketing and production. Christa Parravani closes Grossmont College's LAF on April 25. 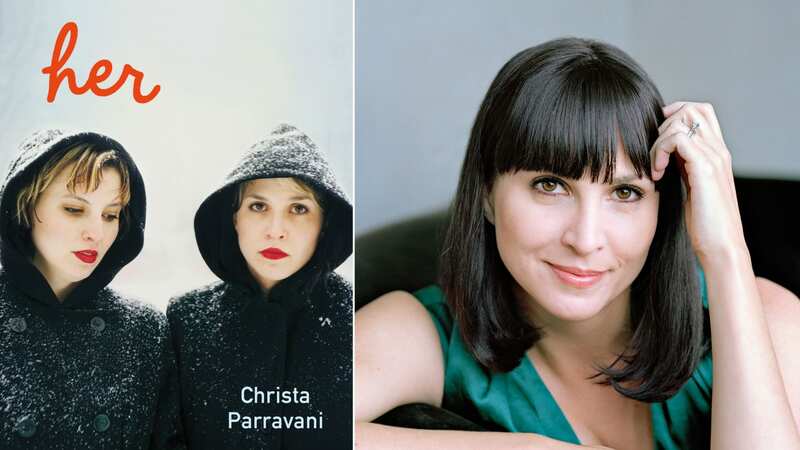 An April 22 panel presentation by a trio of local writers on the modern era of agent-free self-publishing, and later in the evening, student readings and performances of original work kick off Grossmont College’s 23rd annual Literary Arts Festival. The weeklong festival organized by the English Department’s Creative Writing program highlights poetry, memoirs, literature, student writings and more, and also is an opportunity to hear writers from across the country talk about their inspirations and struggles putting pen to paper. The festival is free and open to the public and concludes April 25. All events will be held in Griffin Gate in Bldg. 60. 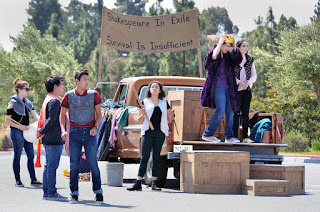 “Our Literary Arts Festival offers the chance to engage living authors and literature in ways rarely made possible at a community college,” festival co-coordinator Karl Sherlock said. 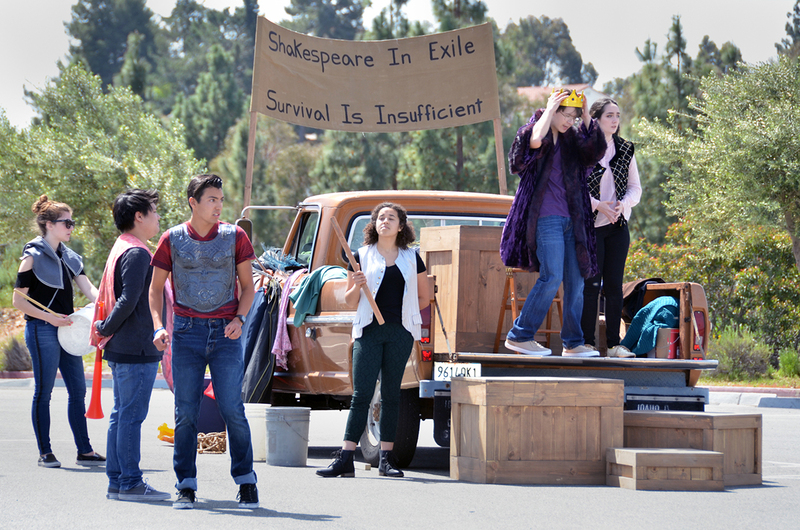 Grossmont College theater students hit the road in vintage truck. Grammy Award-winning violinist Augustin Hadelich and pianist Orion Weiss, who is among the most sought-after soloists in his generation of young American musicians, team up for an evening of masterworks by Beethoven, Brahms, Debussy and Ysaye on Friday, April 19, at Cuyamaca College’s Samuel M. Ciccati Theatre. The 35-year-old Hadelich, who was named Instrumentalist of the Year in 2018 by Musical America, returns to the region after headlining a trio of concerts at the San Diego Symphony Orchestra in February, and he is widely considered to be one of today’s top violinists. Weiss, too, has performed with the San Diego Symphony, in addition to the Chicago Symphony, Boston Symphony, Los Angeles Philharmonic, and New York Philharmonic, among other major orchestras. Augustin Hadelich & Orion Weiss: Beethoven, Brahms, Debussy, Ysaye, is the latest performance in the ongoing ECHO Chamber Music Series at Cuyamaca College. 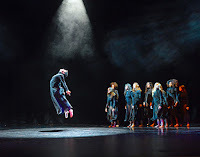 ECHO is an acronym for the East County Harmonics Organization, and the series is underwritten by Sam Ersan, a vice chairman of the San Diego Symphony Board of Directors who has helped transform the chamber music landscape in San Diego County. Ersan is a major funder of the Mainly Mozart Festival, the force behind the Sam B. Ersan Chamber Music Fund at UC San Diego and the founder of the Camera Lucida piano quartet and the Myriad Trio. Kevin Bennett has spent his entire adult life serving others. Navy veteran. Two decades as a volunteer firefighter. 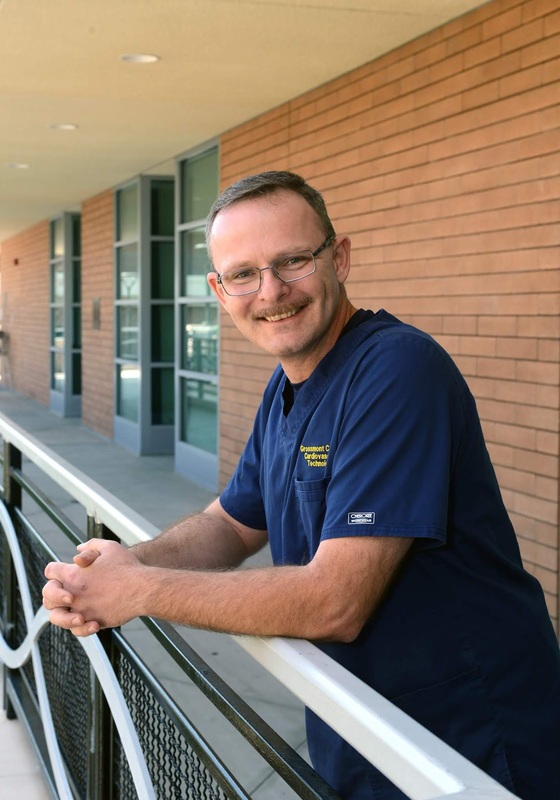 Now he’s enrolled Grossmont College’s award-winning Cardiovascular Technology Program as he prepares for a career aimed at saving lives. Assigned to the amphibious assault ship Peleliu, Bennett spent four years in the service as a communications technician, including a tour off the coast of Somalia in 1994 . Later, during a freak accident while pulling a cable near the top of a boiler on the San Diego-based ship, Bennett fell backward and tore up his shoulder, an injury that led to surgery and rehabilitation, and rendered him unable to lift anything for months. Dave Dillon and librarians David Feare and Melanie Quinn.